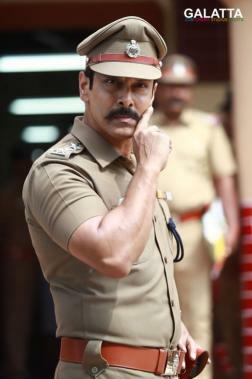 One of the most exciting sequels being made at present, Saamy Square, under Hari's direction will see ‘Chiyaan’ Vikram in lead role after the 2003 blockbuster, Saamy. Being produced under the Thameens Films banner with music by Devi Sri Prasad, actress Keerthy Suresh is this time playing the female lead. A further highlight in the film includes Bobby Simha as the antagonist. Meanwhile, the makers were last week planning to shoot a song at Palani and it is now being reported that filming has completely wrapped up with the team next entering into post-production works. 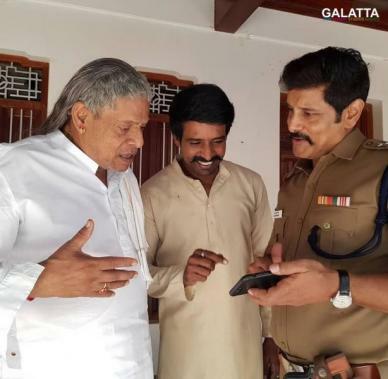 Furthermore, reports state the Saamy Square team is eyeing to get the action film out on August 31. 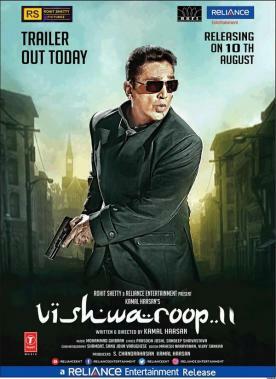 Although nothing is set in stone as yet, August 31 does look to be a lucrative date considering Kamal Haasan’s Vishwaroopam 2 has been announced to come out on August 10.